Software developers (SW) are introducing increasingly reliable systems of integrity and confidentiality of user data. For these purposes, and created the hero of today’s article, which is an exhaustive answer to the question: “TrustedInstaller what is it?”. This is the security module of the operating system (OS) Windows. 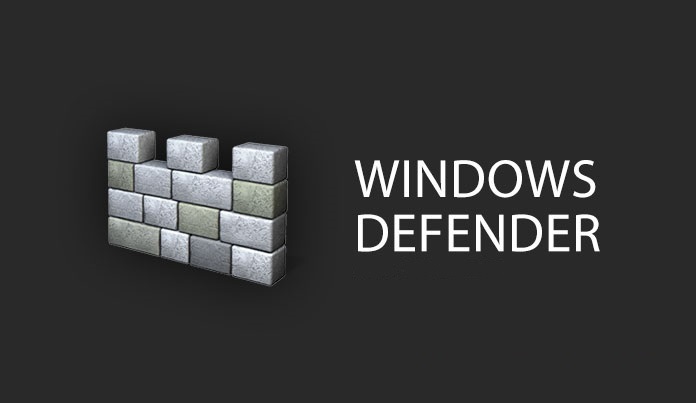 Included in the Windows Resource Protection package, which debuted on Vista. The main function is to save system files from unexpected modification. Thanks to it, most viruses can not penetrate into the system components. Largely because of this, their victim are separate, more vulnerable applications, for example – the browser. 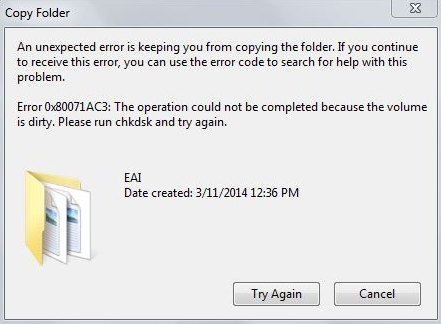 Do not confuse the TrustedInstaller service with the TrustedInstaller exe executable file. They have a common name, but slightly different functions. 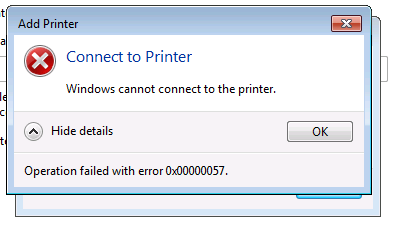 The file is intended for managing the OS update processes. 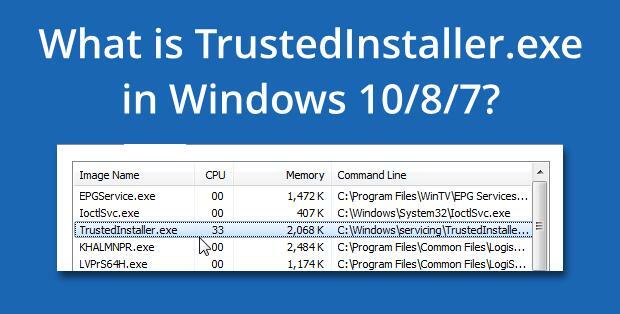 TrustedInstaller.exe can be found in the Task Manager, sometimes it is able to heavily load the system. The most common problem when trying to change or run the files is the message “Request permission from TrustedInstaller”, which does not allow you to finish the required manipulations. In more detail, these nuances will be discussed further in the text. It is impossible to unequivocally answer the question: “How do I disable the TrustedInstaller service?”. At the global level, you can partially limit the effect of this system component. You can make it so that it does not interfere with the operation you require. To disable and permanently remove the service you need to make a lot of effort. This is not particularly necessary, since in 99% of cases it is only necessary to get rid of the annoying alert on the screen, which does not allow the application to start or delete the file. if some virus or installer tries to write something to the protected folder, then TrustedInstaller will check if there is a “orderbreaker” in the access table for this directory. And if he is not there, then further access to the folder will be prohibited. To better understand what TrustedInstaller is in Windows 7, in which it first appeared, let us indicate its location: C: \ Windows \ servicing. Delete from there will not work, because the system will not. Turn off automatic OS update. Sometimes you need to activate the manual update and install the most important updates yourself. Remove previously downloaded and installed updates. After such a rollback of the system, install the updates again. Check the system for viruses. Make sure that you do not accidentally install 2 antivirus products that work simultaneously. Ensure the integrity of the system files. To do this, hold down the Win + R combination and enter the sfc / scannow request. 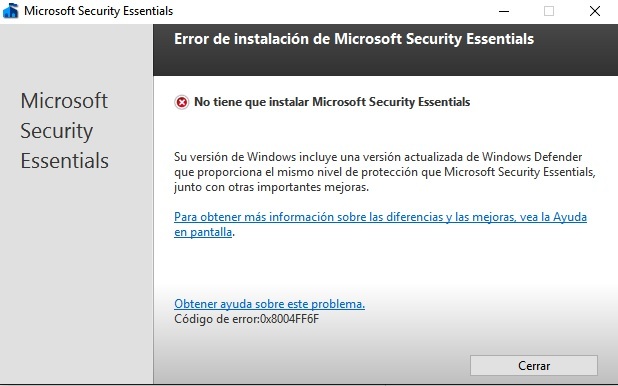 Learn that the TrustedInstaller service or executable file should not and should not be deleted, since the OS security will suffer from this. How to get permission from TrustedInstaller for operations with folders and files? To do this, you need to register more rights in the properties of the folder containing the files you need. the alert “Owner: Administrators Replace Owner …” may appear – tick the appropriate box and confirm the edits by clicking on “OK”. Because it is not granted access to modify the content. This is because this folder contains important Windows files. 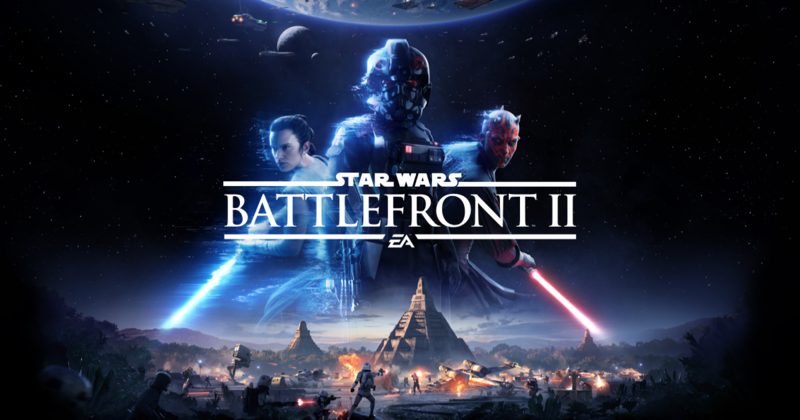 Without them, the system will not be able to work stably and most likely will require the missing drivers, instructions and everything else that could be removed. To obtain permission from Trusted Installer to remove any components, you must disable this service in relation to the folder where such components are located. Why exactly this way? A complete shutdown of TrastedInstaller is highly undesirable, since the system’s vulnerability to malware is greatly increased. After these manipulations, the “master” of the folder or file will not be Trasted Installer, but your system account. How appropriate is a trip? Do not forget TrustedInstaller that it is primarily a tool that provides unauthorized access to internal Windows files. Best after changing the files you need to return to its original position. There are several approaches, but it is advisable to turn everything back on after turning it off. similar actions follow the lines “Update Center …” and “TrustedInstaller”. Turn everything back you need in a similar way: “Properties” of the stopped service => “Start”. How to enable service back? TrassedInstaller again protects the file or folder. 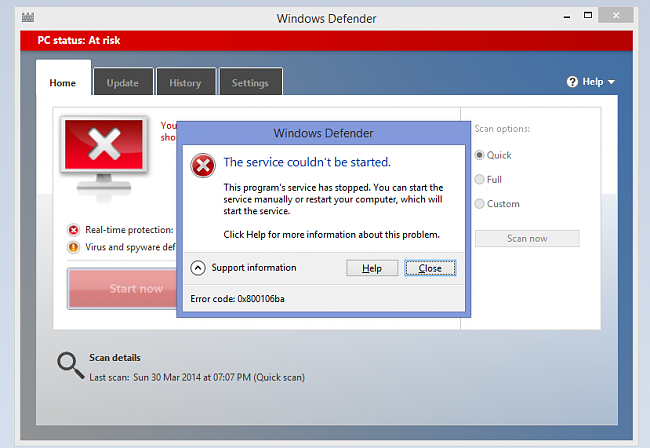 Trasted Installer helps protect your PC from viruses. If it interferes with performing some action, then first change the owner of the file (folder), and then set yourself all the permissions to access the data. After changes, it is recommended to return everything to its original position for reliability.